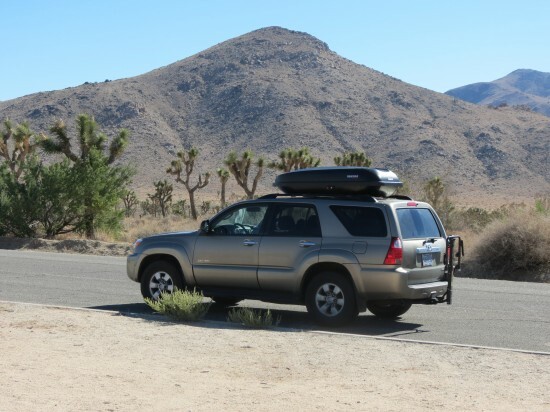 Paul and I continued on our road trip via Route 66 from Arizona to California. 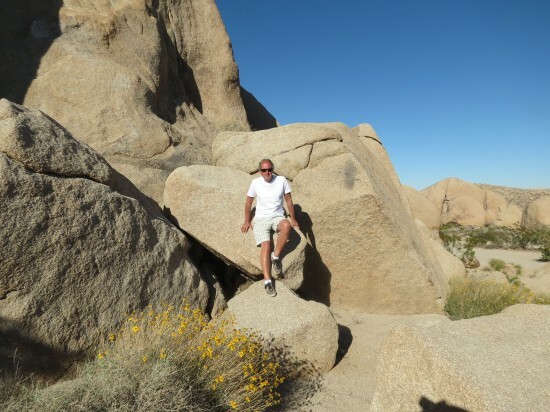 Although I was raised in Southern CA, I’d never been to Palm Springs or Idyllwild. Paul was in charge of the itinerary, and both towns sounded interesting to me, so he found us two entirely different places to stay. The man really should consider a second career in the travel industry. 26 Foot Statue of Marilyn in Palm Springs, CA. The giant painted bronze Marilyn Monroe Statue pictured above was an impressive sight. It wasn’t easy getting a photo without someone standing under her, looking up her dress. I guess it’s no worse than what I did to the Albert Einstein statue in D.C. Anyway, she is slowly making her way across the country and will be in New Jersey next. 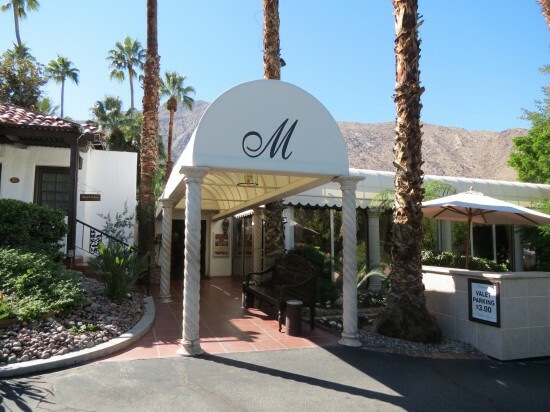 Palm Springs was nice, but I didn’t feel like we really got to know the place. I’m guessing that, even if we did, it wouldn’t really be our scene. We had a couple of good meals (always a priority for us) but spent very little time in town. Feel free to share in the comments section if we missed out on something great. We enjoyed dining at both Melvin’s and Lulu. Melvin’s has been around since the Rat Pack days and there were some fascinating characters at the bar. I wasn’t impressed with the service – I think we needed to be locals or (better yet) famous in order to get any real attention. People-watching was the highlight for me – lots of old-school and over the top glam combined with a little bit of grit. 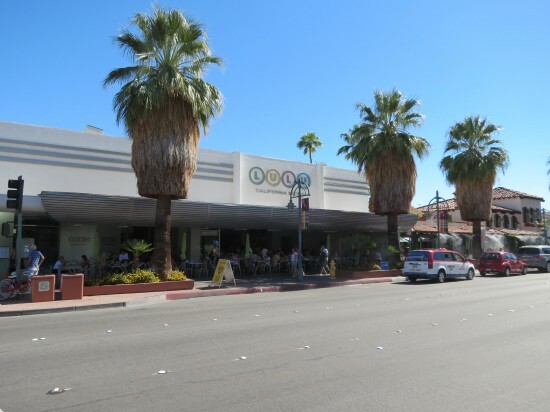 Lulu is new and hip, with fresh food, a younger clientele and friendly, attentive waitstaff. Two completely different experiences. We also enjoyed a nice, no-frills breakfast at Rick’s Restaurant and dinner at Ruben & Ozzy’s with new friends. 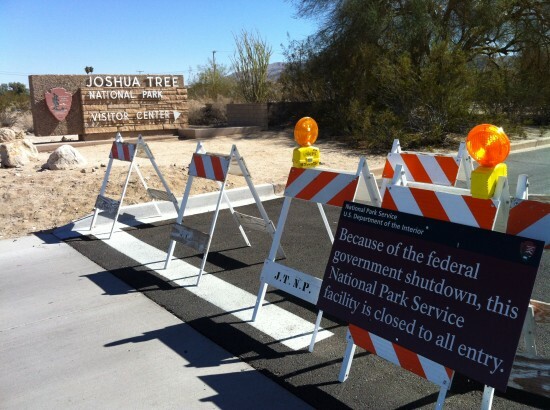 The first time we tried to visit Joshua Tree National Park, it was closed to all entry owing to the government shutdown. Luckily, we tried again a couple of days later and were granted access. 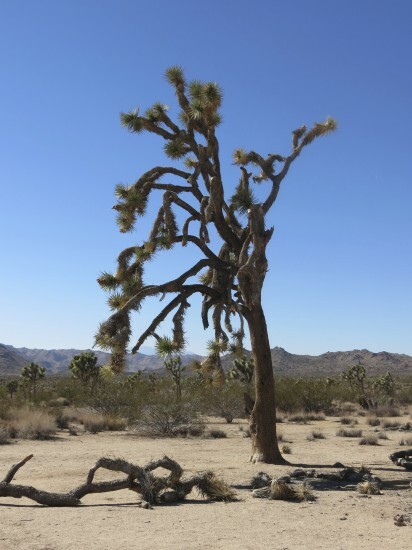 This park is located in Twentynine Palms, which is less than an hour north of Palm Springs. Paul, enjoying the autumn sun. We were prepared to miss out on any national park visits owing to the government shutdown, so experiencing both the Grand Canyon and Joshua Tree National Park during this trip left us feeling extra grateful. I am more of a forest/seaside person, but I will never forget seeing the Grand Canyon for the first time, and Joshua Tree National Park is awesome in its own desolate (to me) way. 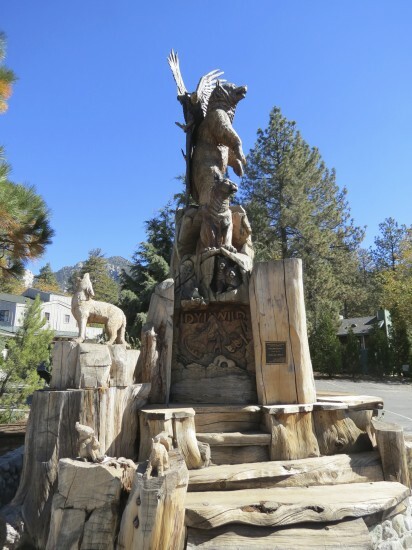 After a few days in Palm Springs, we headed up to Idyllwild, a sweet little town in the San Jacinto Mountains. 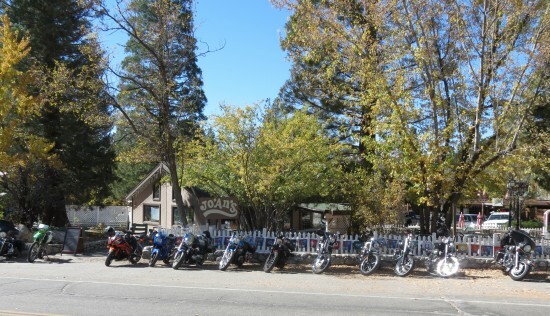 We’d tossed around Idyllwild, Big Bear, or Catalina Island. Idyllwild won out, mainly because it was the only place neither of us had been. 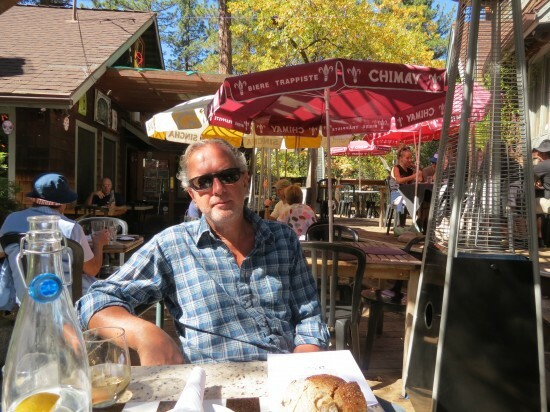 Idyllwild is an interesting mix of artists and musicians, hippies and bikers, rock-climbers and born again Christians. 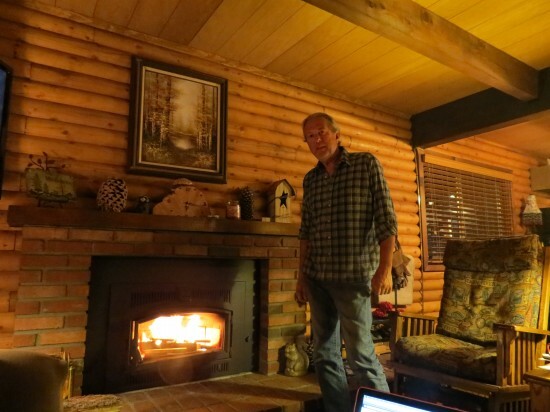 Our cozy little cabin rental kept us hunkered in each night and we wandered around town by day. We befriended a Palm Springs couple over drinks and live music at Jo’An’s one afternoon who were kind enough to drive us back up to the cabin. We had walked down but it would have been quite the hike back and it hadn’t occurred to us that taxis are hard to come by there. 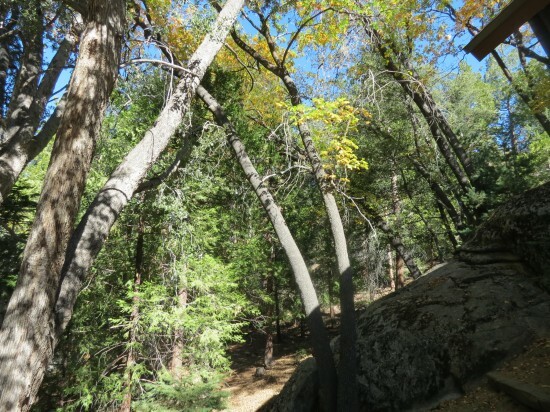 Of the two places, Idyllwild was definitely more our style. 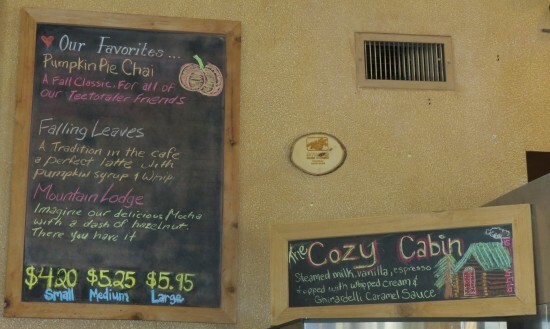 I really enjoyed wandering around town by day and taking a hot bath, eating in, and keeping warm by the fire each night. From Idyllwild, we drove to LA to catch a flight to the Caribbean Island of Granada…yet another first for us!